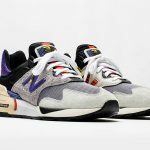 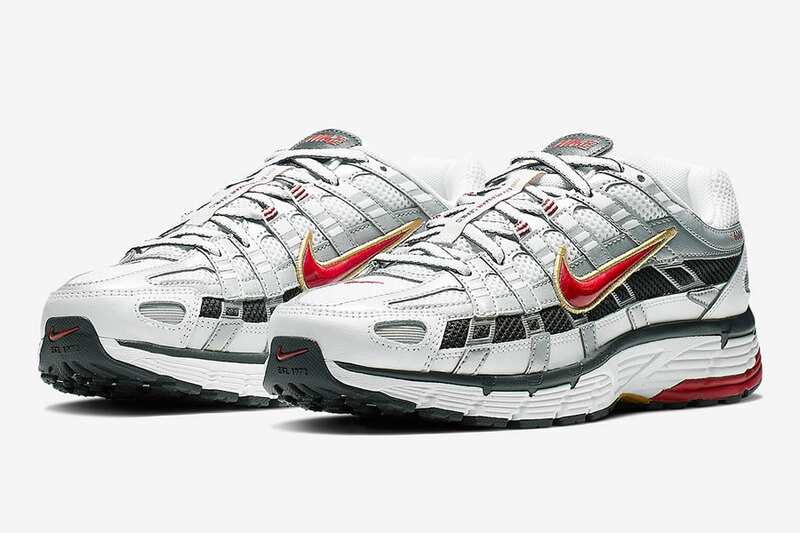 In midst of the dad shoe craze, bold retro running sneakers from Nike were all the rage among style-savvy sneakerheads in recent times. 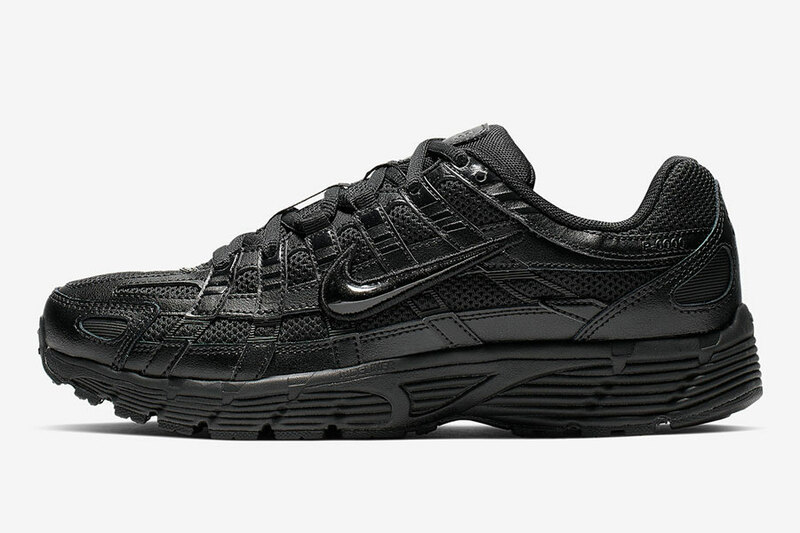 Now the brand presents a brand-new performance sneaker that picks up the flashy 2000s style with the Nike P-6000 CNPT. 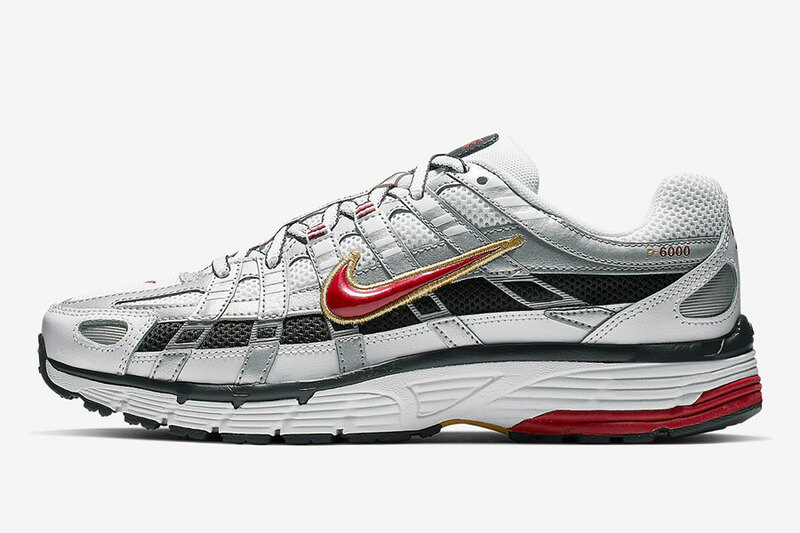 For the design, Nike combined elements from the Pegasus 25 and Pegasus 2006. 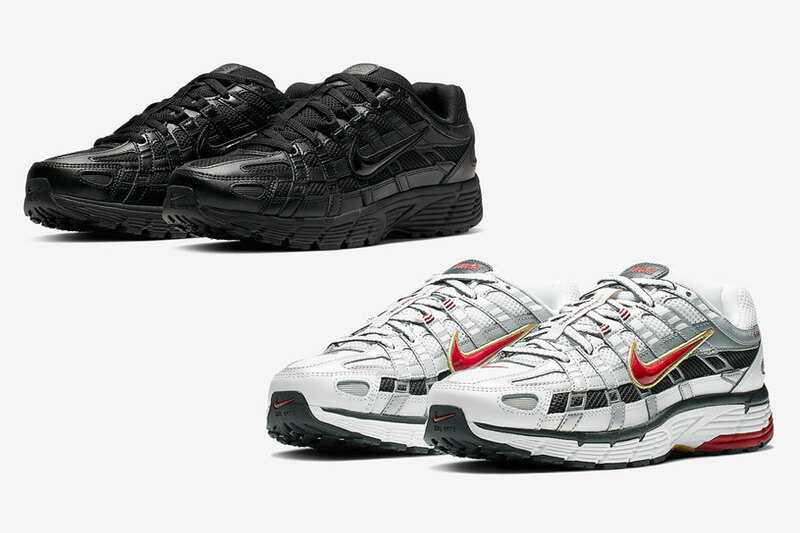 The shoe launches in two colorways of Metallic Silver (BV1021-101) and Black (BV1021-002). 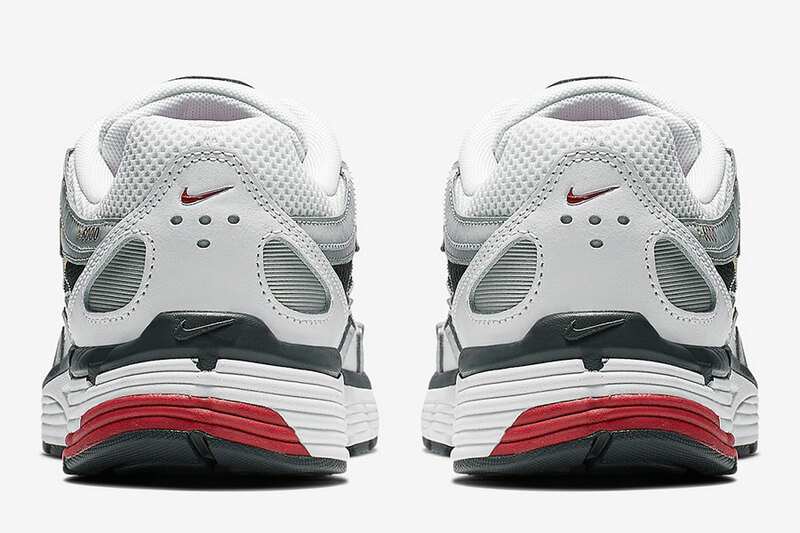 The former colorway in particular emphasizes the silhouette’s design. 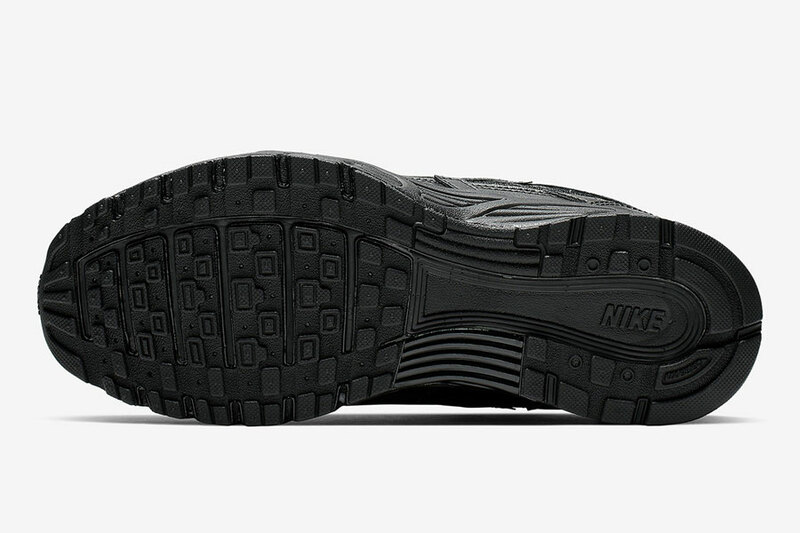 The distinctive lacing system extends all the way down to the midsole, ensuring a snug fit. 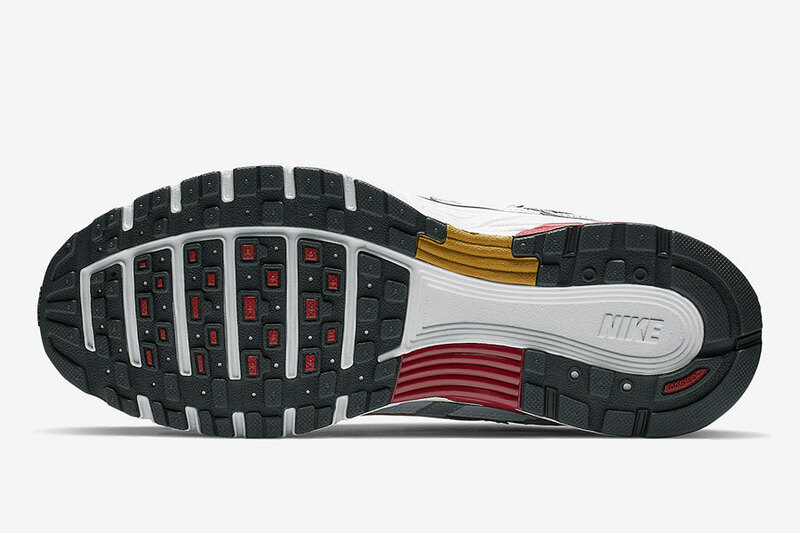 The mesh and leather upper provides breathability, while a Cushlon midsole and waffled outsole add cushioning and traction. 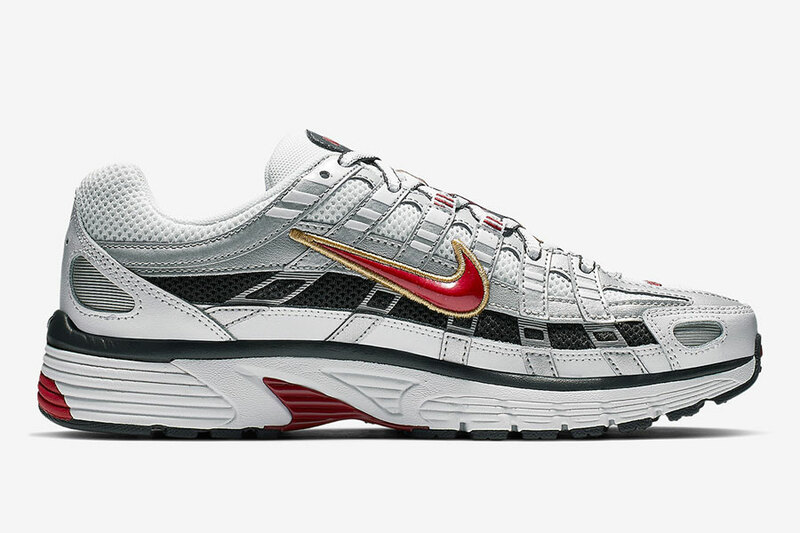 University Red accents on the heel and patent leather Swoosh complete the Metallic Silver version. 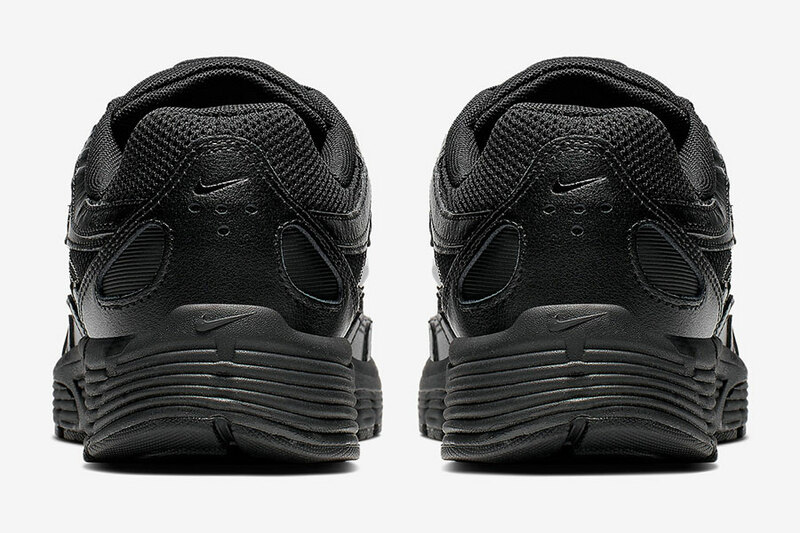 And if that’s too loud for you, the monochromatic iteration in all-black might be an alternative. 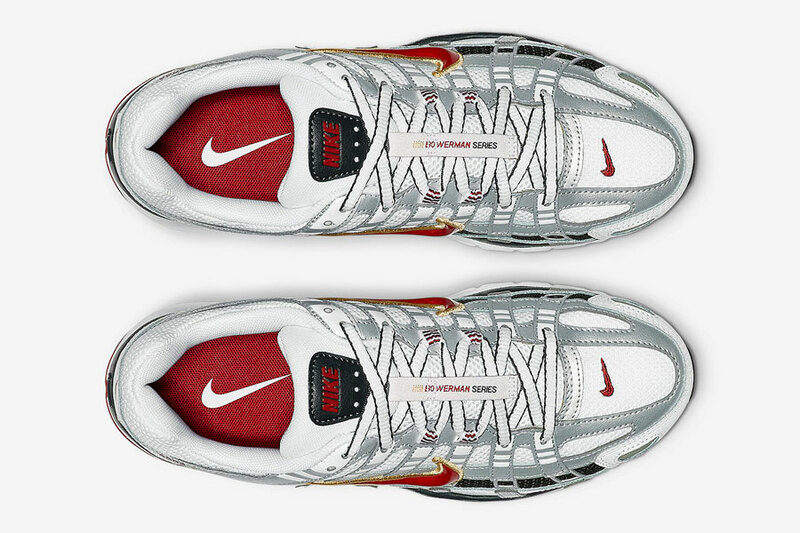 The Nike WMNS P-6000 CNPT in “White / Varsity Red – Metallic Platinum” drops on March 19, 2019. 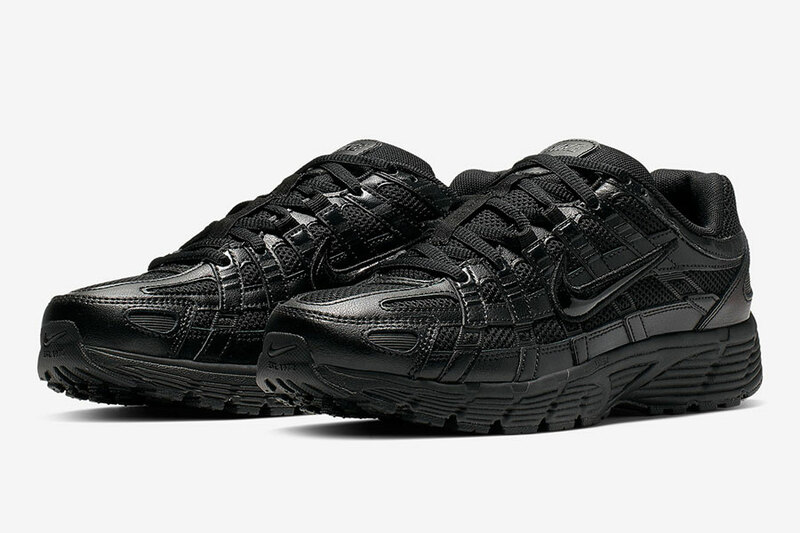 It releases at stores like Overkill and retails for 120 €. 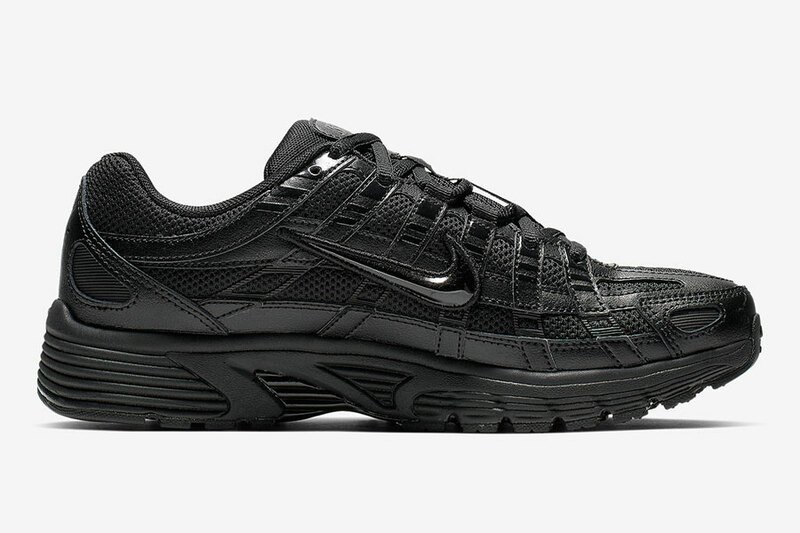 The Nike P-6000 CNPT releases on May 20, 2019. 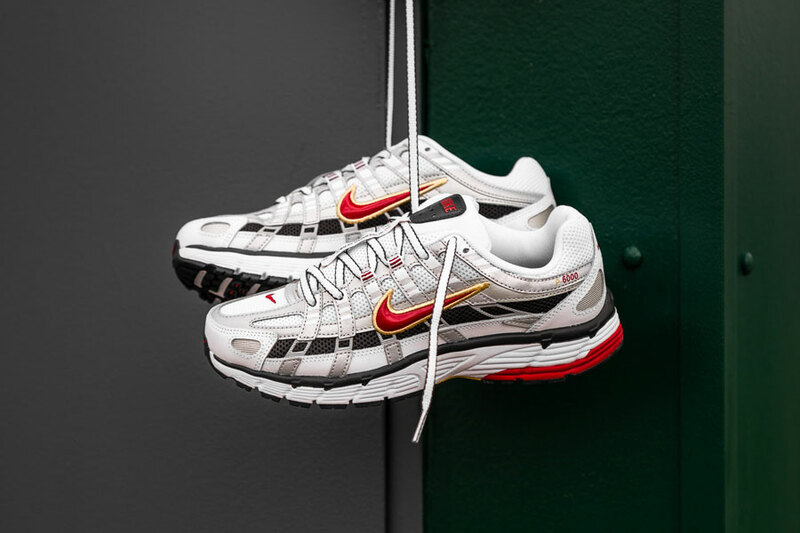 It retails for $120 USD and launches via nike.com. 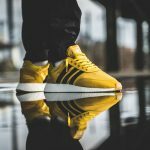 In other news, the adidas I-5923 releases in “Tribe Yellow”.